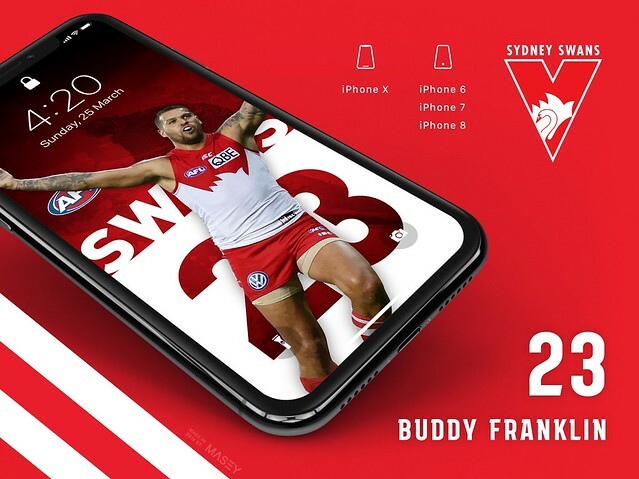 Footy season is almost upon us (thank God!) 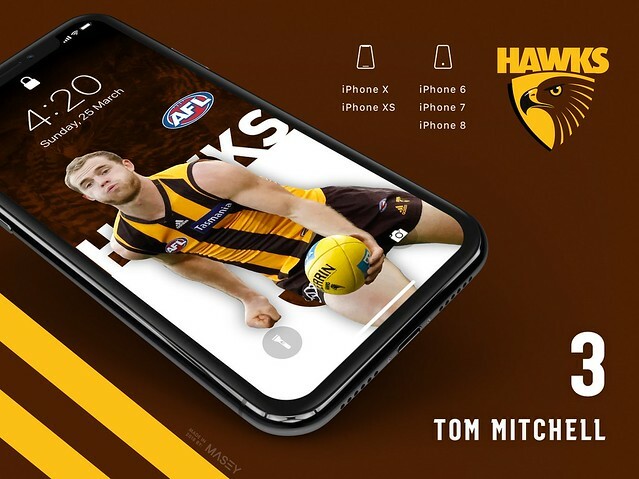 and it's time, once again, to start seeking out all the AFL news and pre-season gossip about your favourite teams and players. 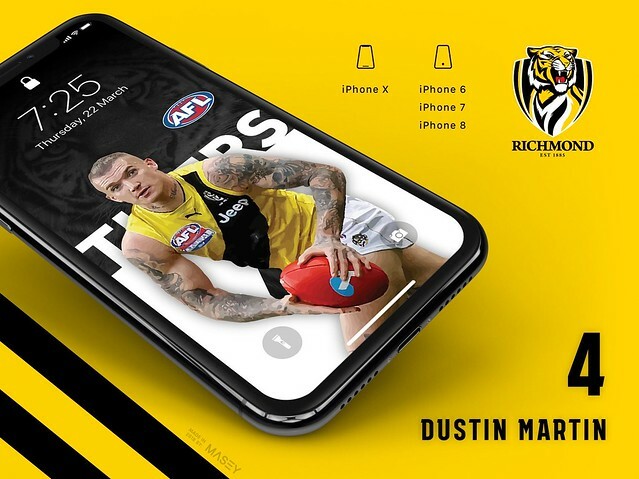 The 2018 season promises to be hotly contested with all teams looking to pull Dusty Martin and his all-conquering Tigers down a peg or two. 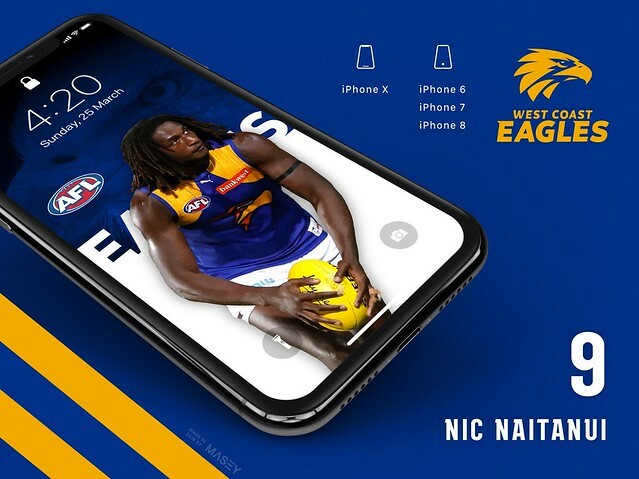 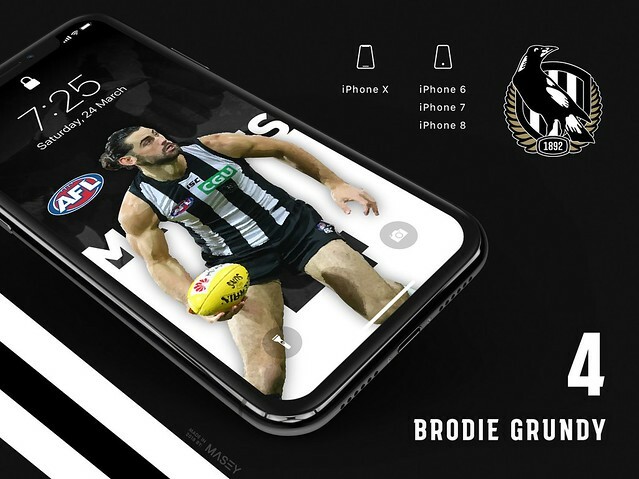 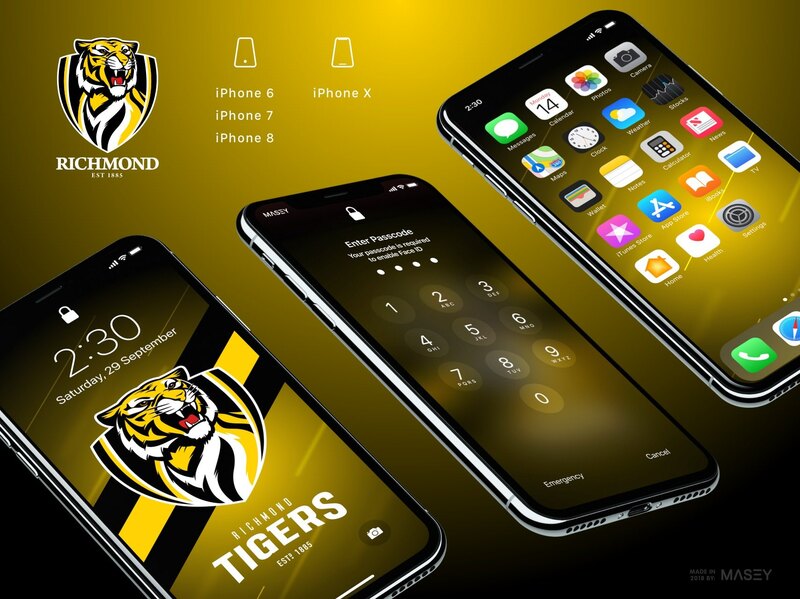 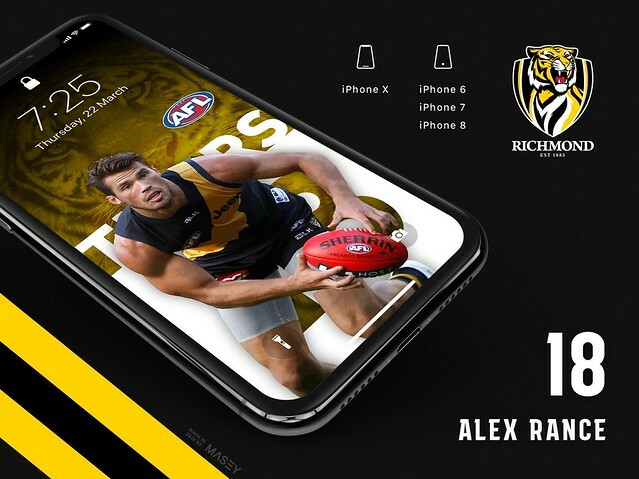 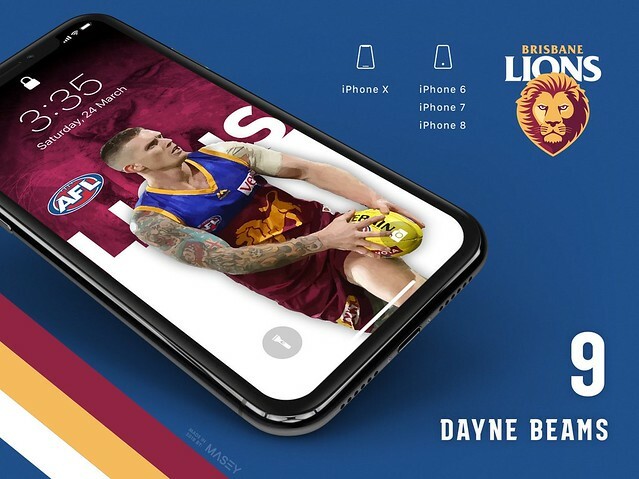 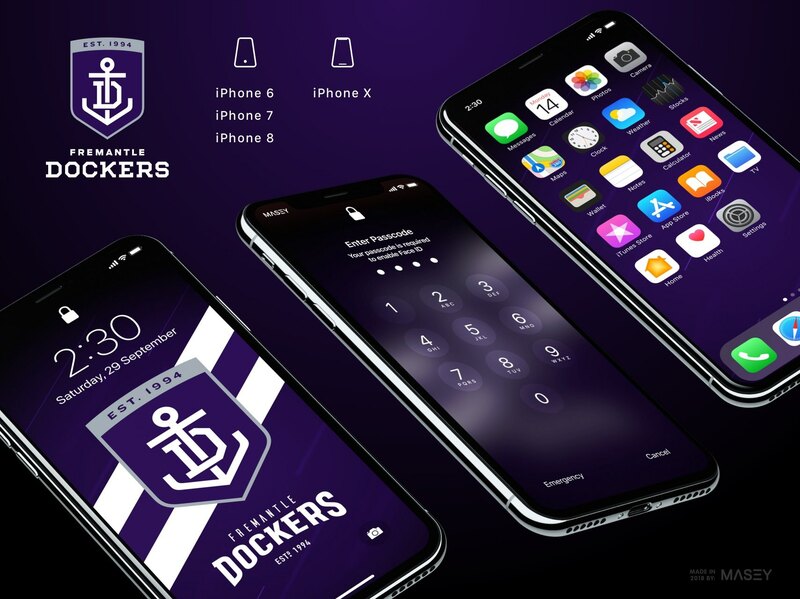 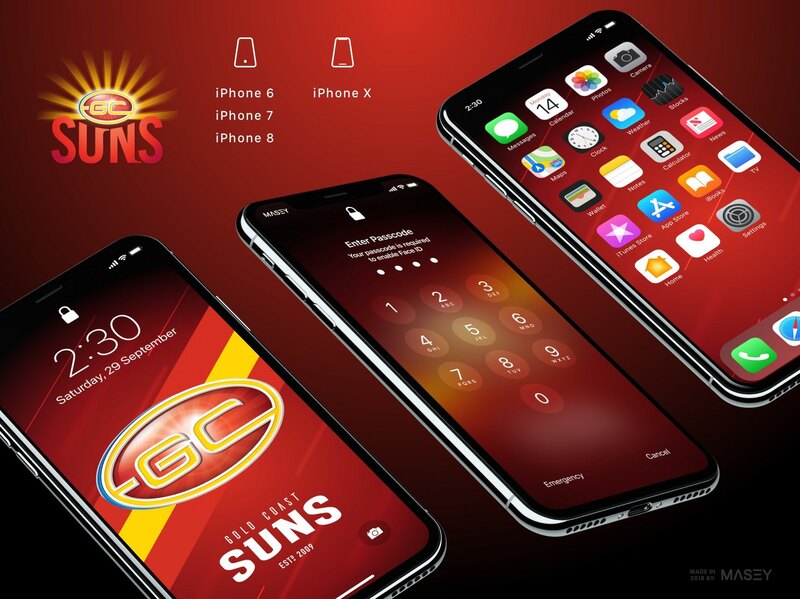 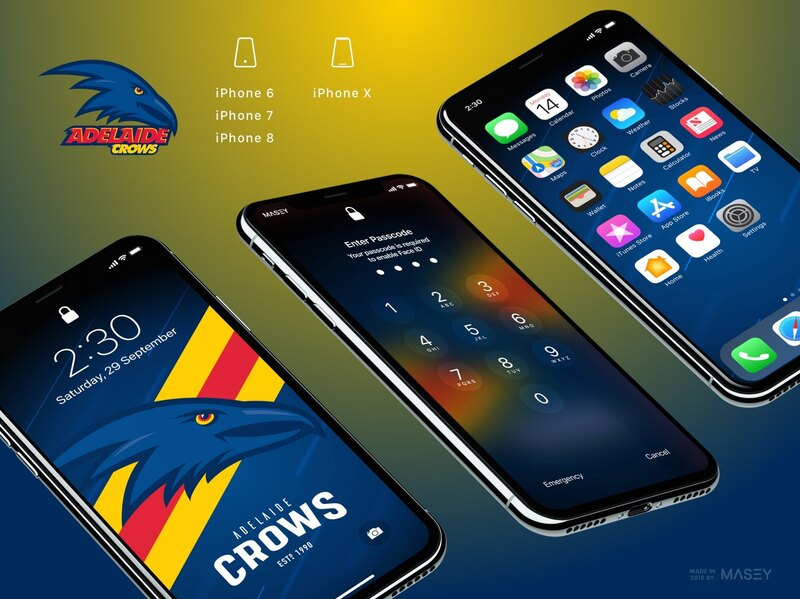 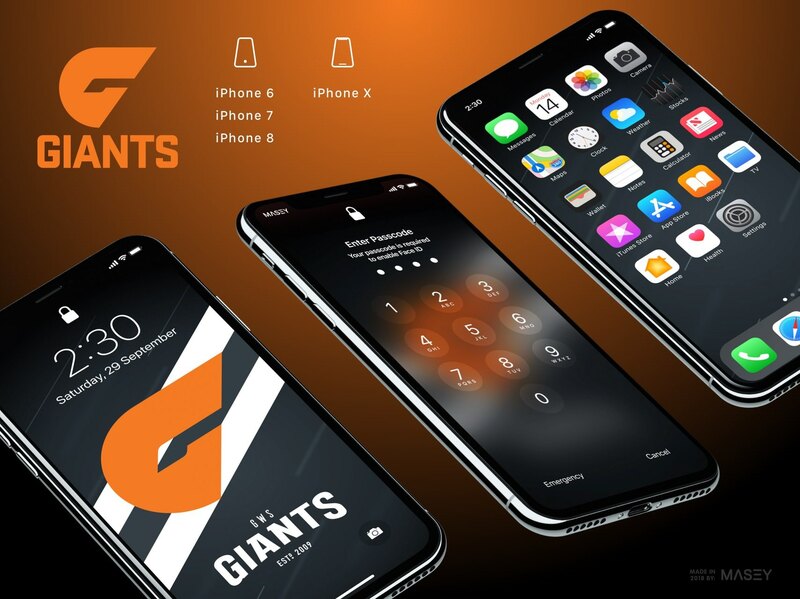 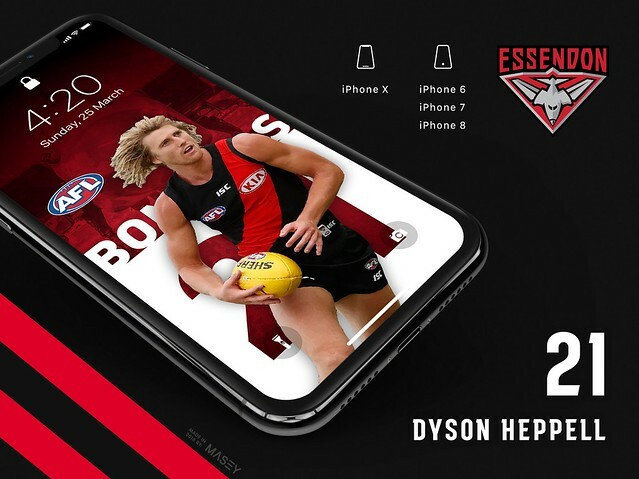 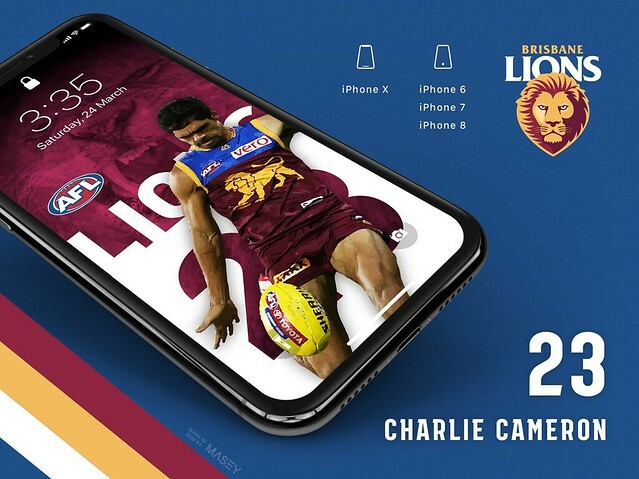 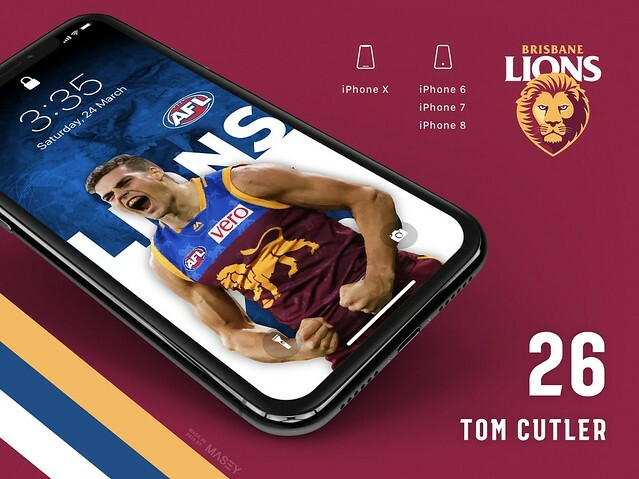 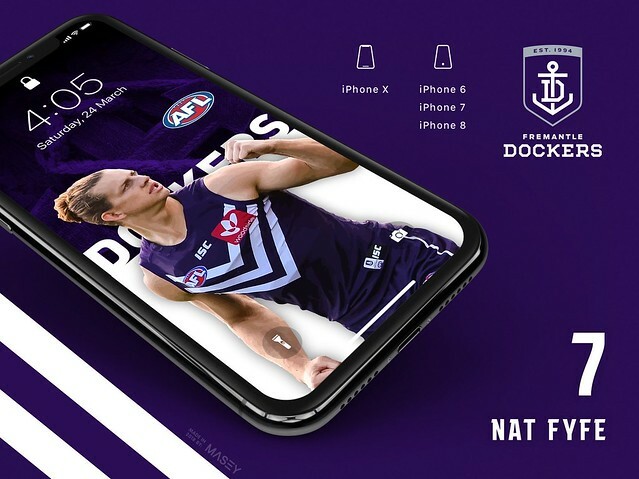 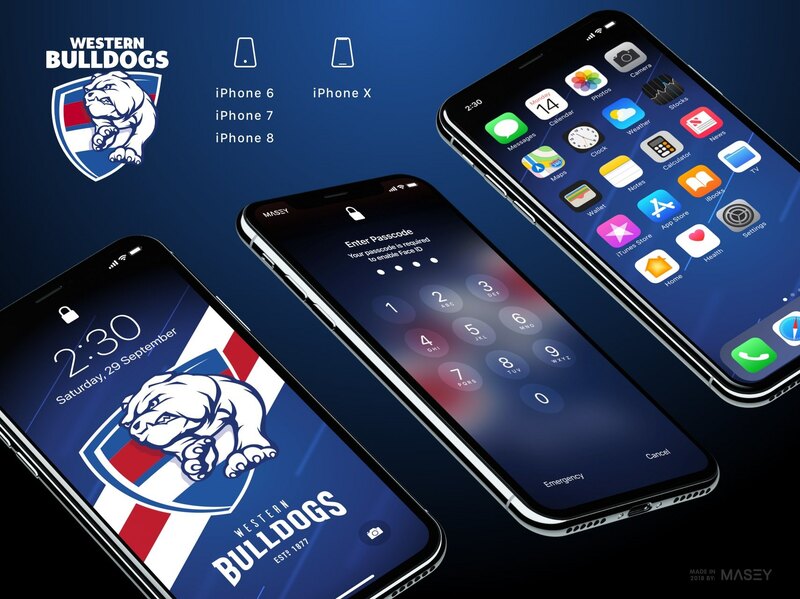 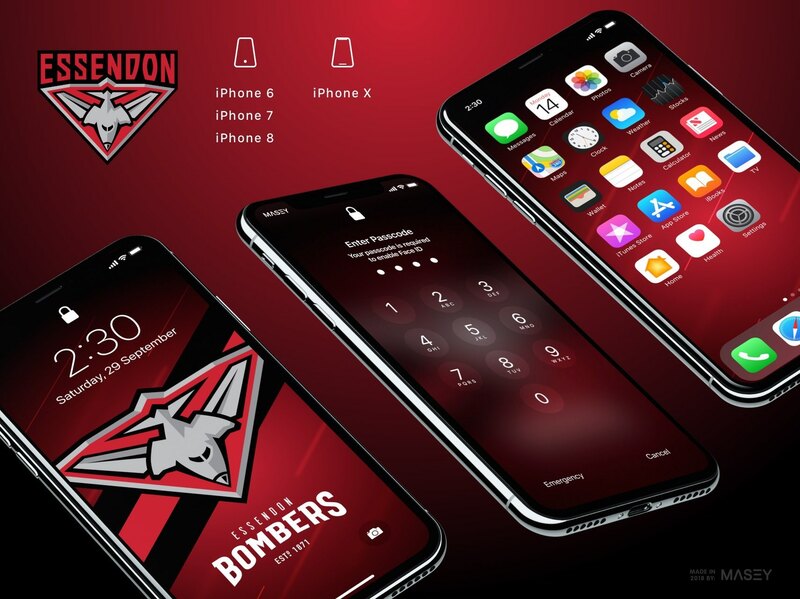 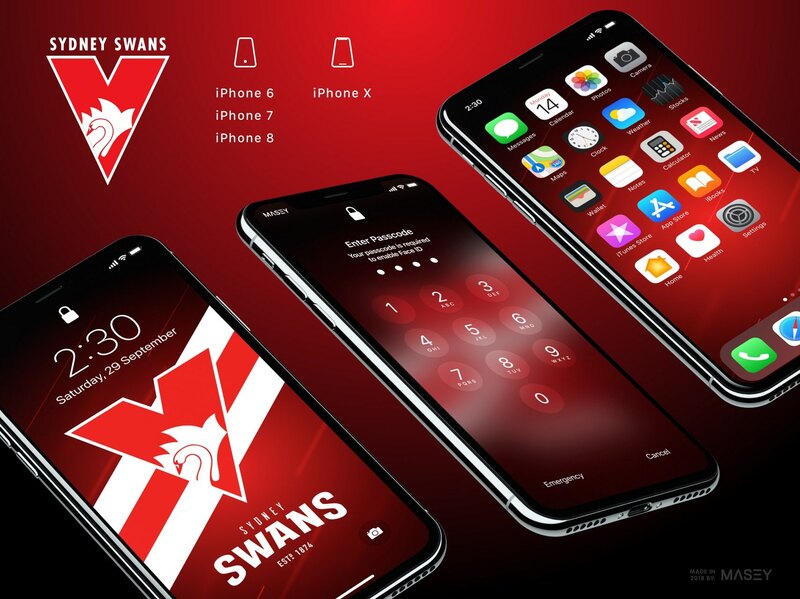 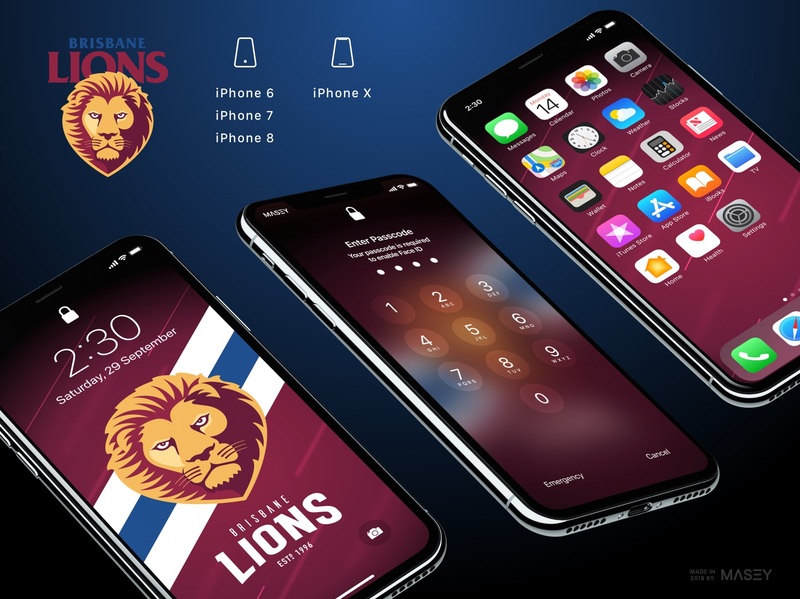 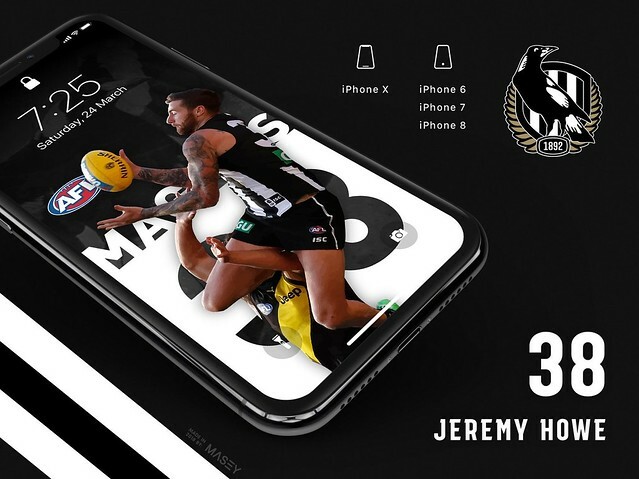 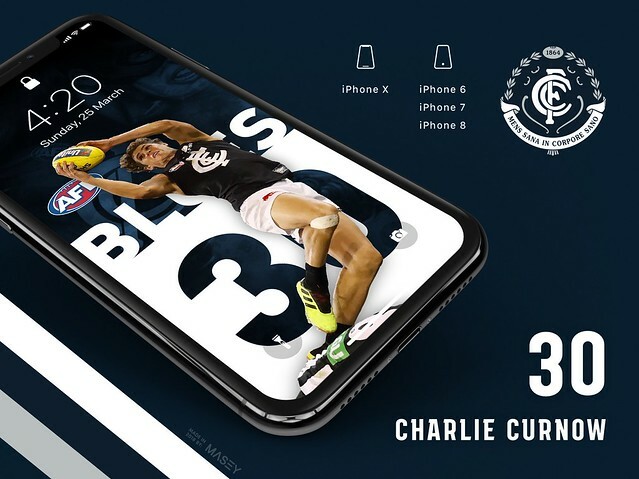 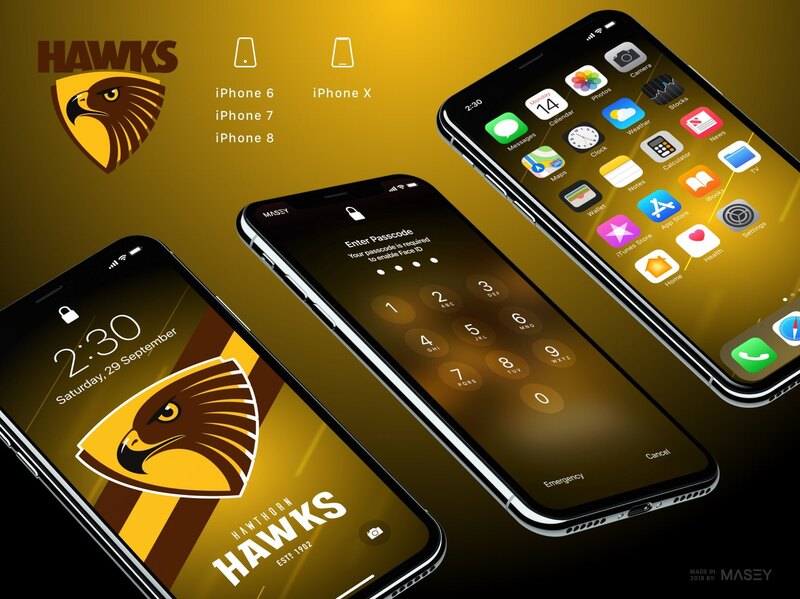 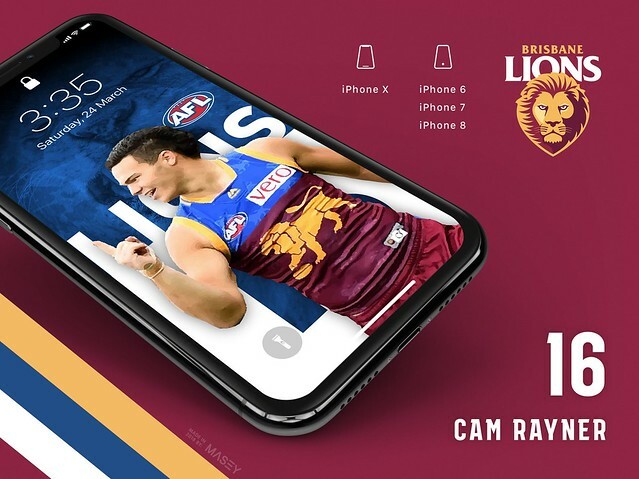 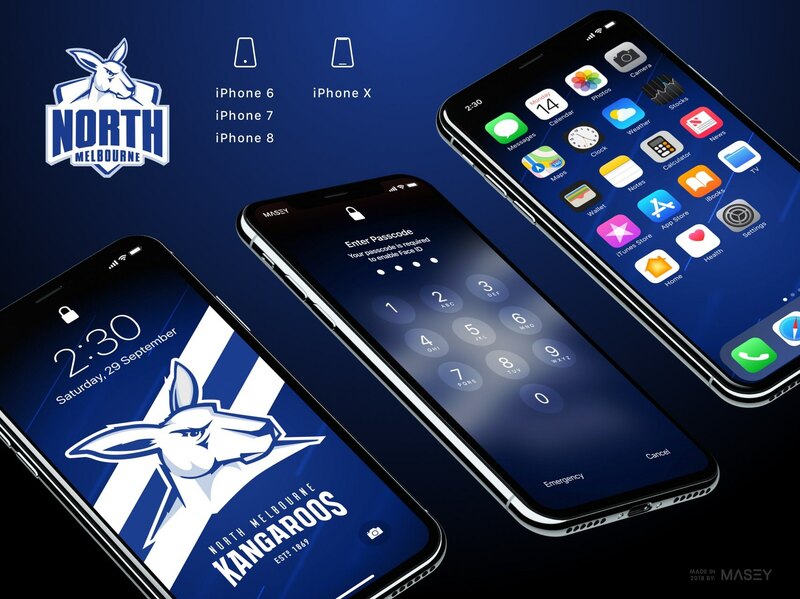 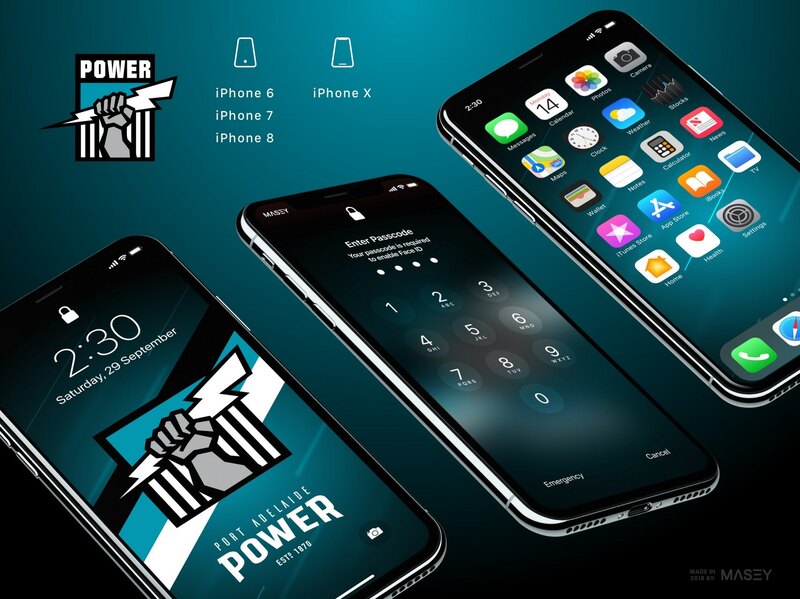 Whether you're a fan of a young club rebuilding like my beloved Lions or perhaps the Saints or Blues, or an up-and-about fan of reliably strong clubs like the Hawks, Crows, Swans or Eagles, there's both lock and home screen wallpaper designs for your team below. 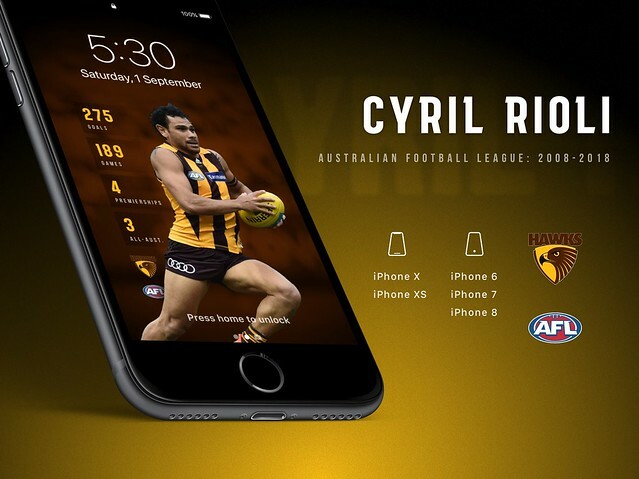 Simply find your team, and click or tap on the download buttons for your device type. 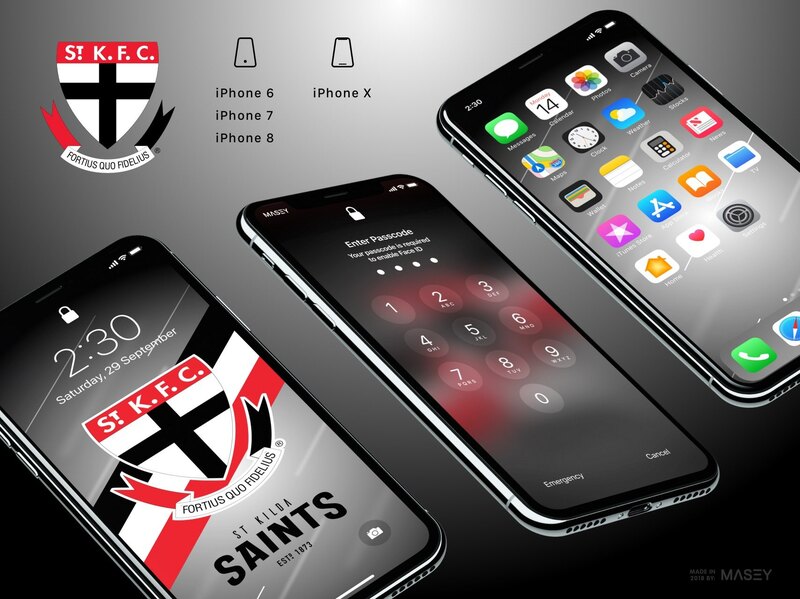 Android Users - I'm reliably informed that the iPhone X designs are nicely compatible with your devices, so get downloading now! 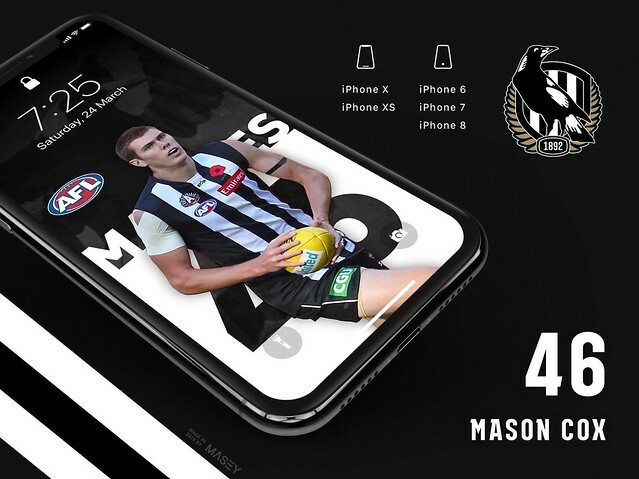 Selected player designs now added! 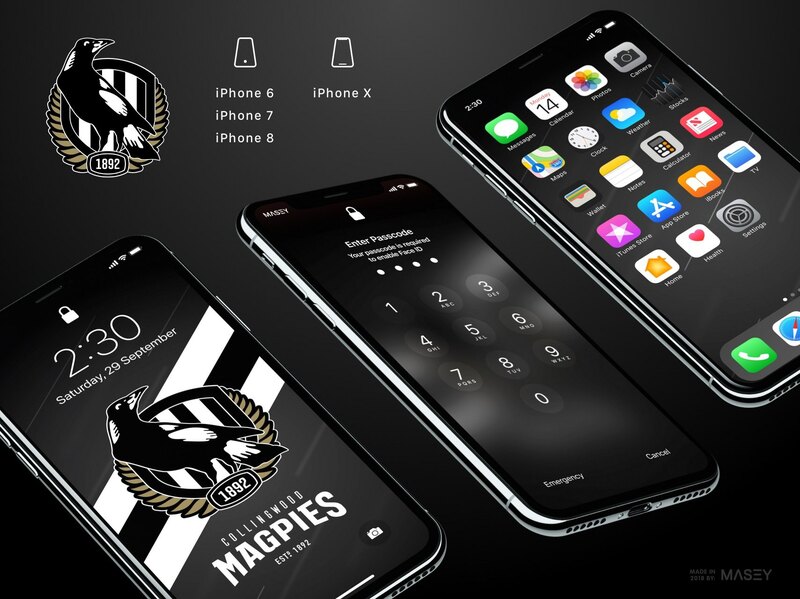 Over the course of the season when I have the time, I'll be adding in a few designs for specific players. 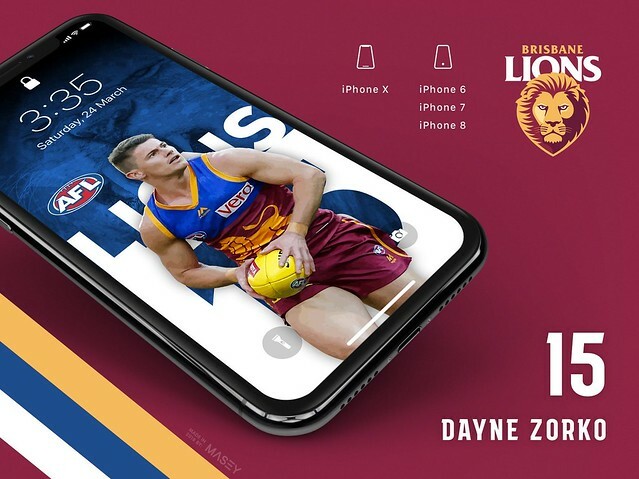 I've already added the likes of Zorko, Fyfe, Rance and Naitanui so check them out! 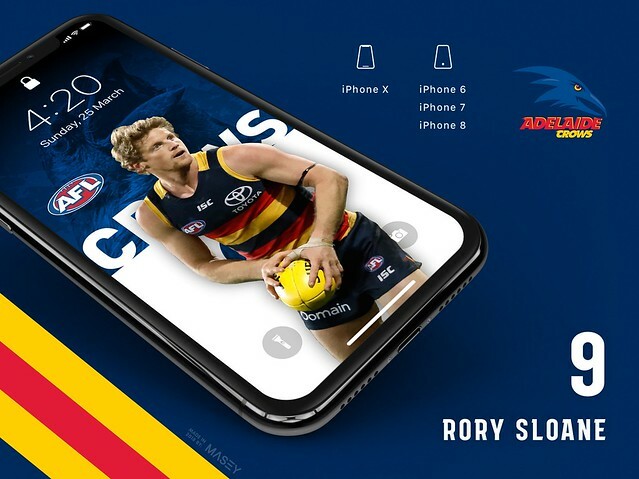 Tap or click on the following player designs for their relevant download links. 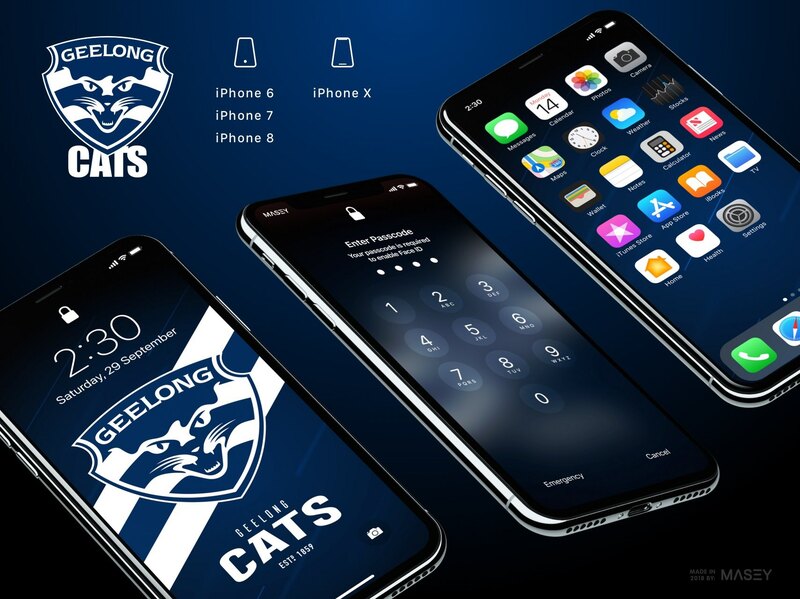 All team logos and branding marks are the property of their respective AFL clubs.